this is ester's blog: Welcome to the RCA Show 2013! 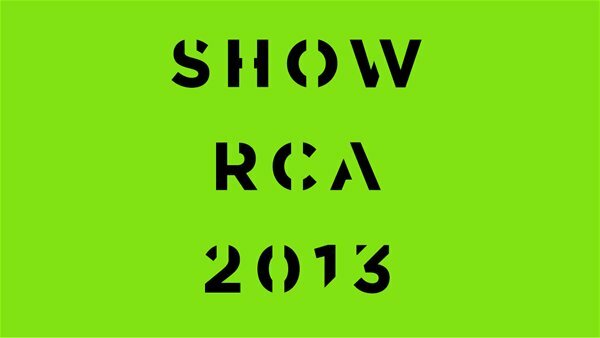 Welcome to the RCA Show 2013! The show is opening to the public on Thursday! You'll find all the info here. And my page is here.